The great thing about living next to the music capitol of the world is that every week live music is playing all around the city. 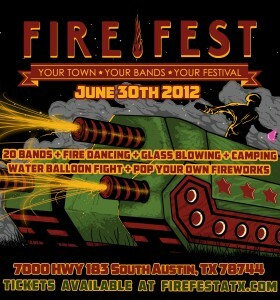 This weekend I will be attending Fire Fest, an all day music festival featuring Austin’s top bands. Tickets are available for $25 so if you are in the area or looking for a fun weekend trip come on out. The park is even allowing people to camp for FREE and will have a bloody mary bar sponsored by Deep Eddie Vodka and a morning bazaar. The Lineup will include such notable acts from Austin like The Black and White Years, Wild Child, Black Pistol Fire, The White White Lights and many more. All Austin bands all day long. 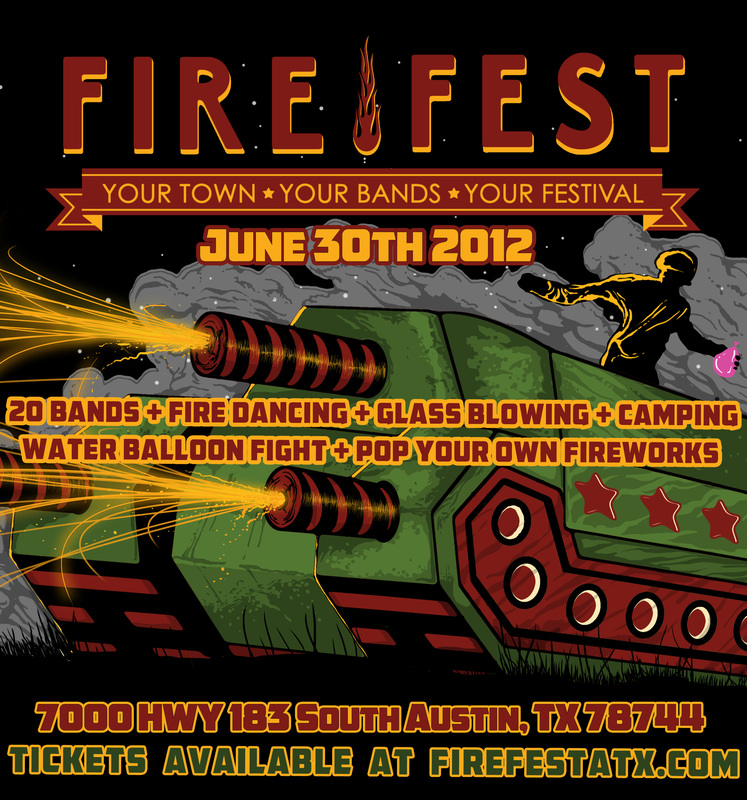 Listen to The Fire Fest Spotify Playlist for more on the bands.